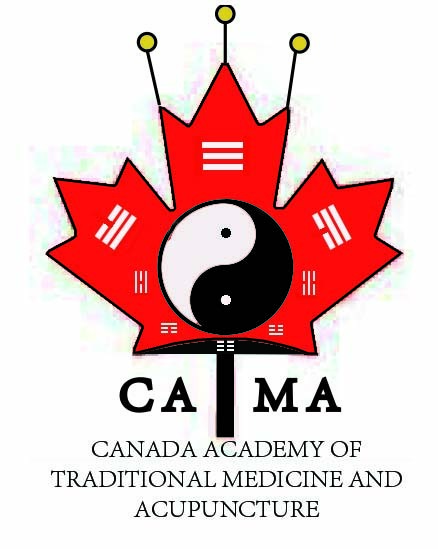 Accupuncture：With 21 years of experience in the field of Traditional Chinese Medicine(TCM) and Acupuncture, learned from many experts of TCM in China,the health practitioner is working on variety of chronic diseases, involving Pain Release, Arthritis, Back and Neck Pain, Depression, Fatigue, Fibrmyalgia, Insomnia, Migraine, Asthma, Allergy, Headache, Sciatica, Digestive issues, Hypertension, Prostate diseases, Gynecological diseases(Menopause,Hyperplasia of Mammary Glands, Dysmenorrhea, Ovarian Cyst) ,Eczema, Skin diseases. 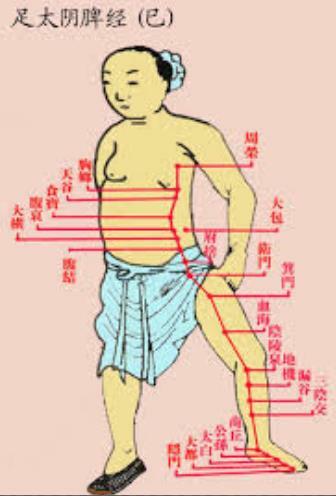 The acupuncture is very good at the skin health issues and effective very soon. 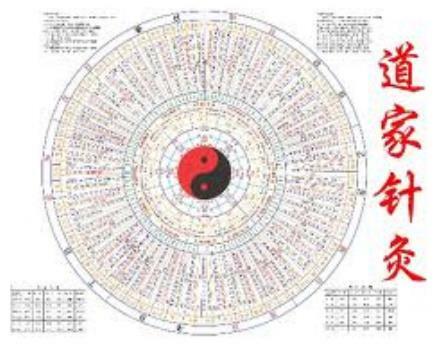 Massaaccupressure: Traditional Chinese tuina and Massage, specially for pain diseases. It is not only for the relaxation but only for the disease treatment.